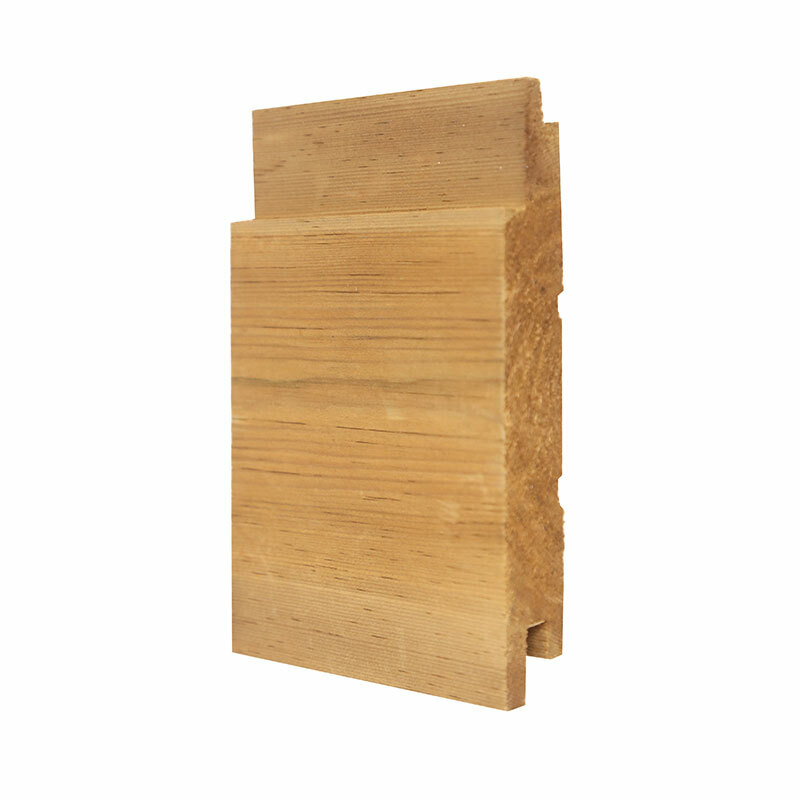 Finding the most suitable timber cladding profile for your new build can be tricky. Cladding profiles all offer slight different variations and different profiles can suit a certain type of project better than others. The type of cladding will also impact the character of a building, impacting on the look and feel and changing how it is perceived. 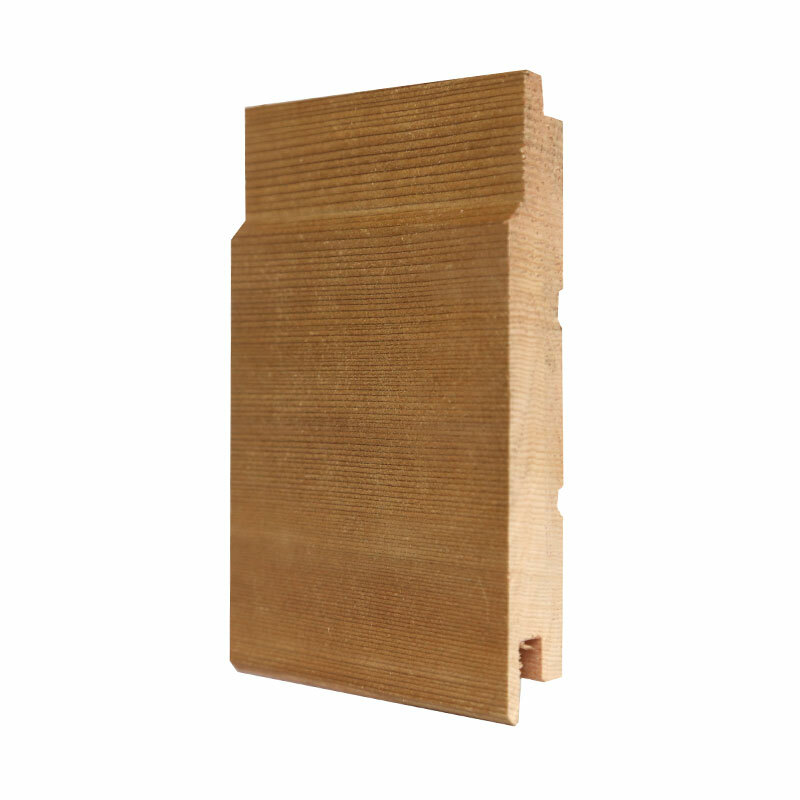 Before you choose a cladding profile, you need to decide on a timber species. All species have different characteristics and these may favour specific types of builds. You may also decide to select a timber species based on durability. 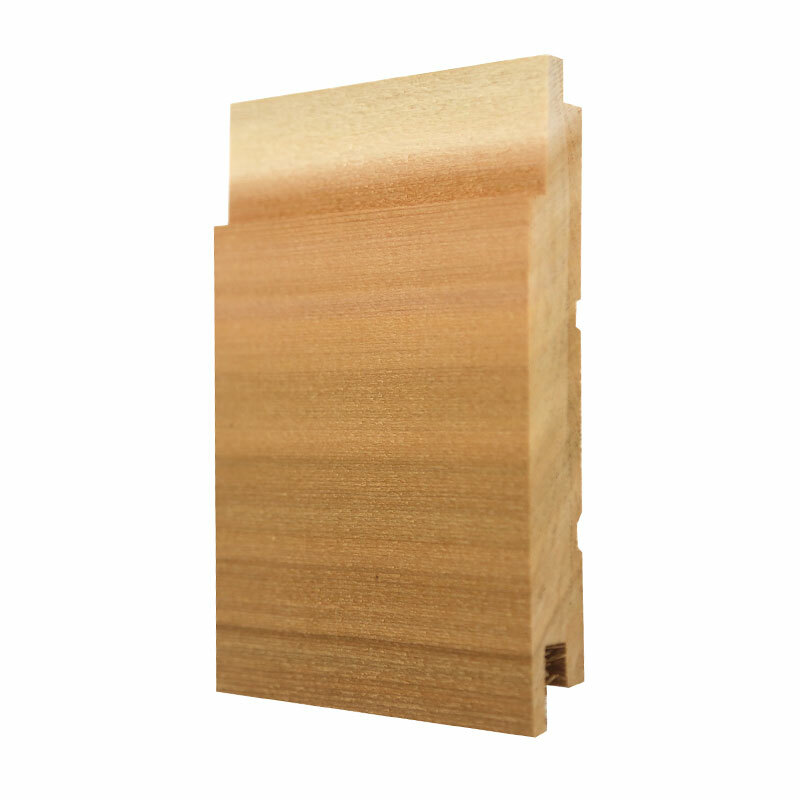 Once you’ve got your timber species selected, you can decide which profile is best suited. Tongue and Groove cladding is easy to install and creates very strong structures. 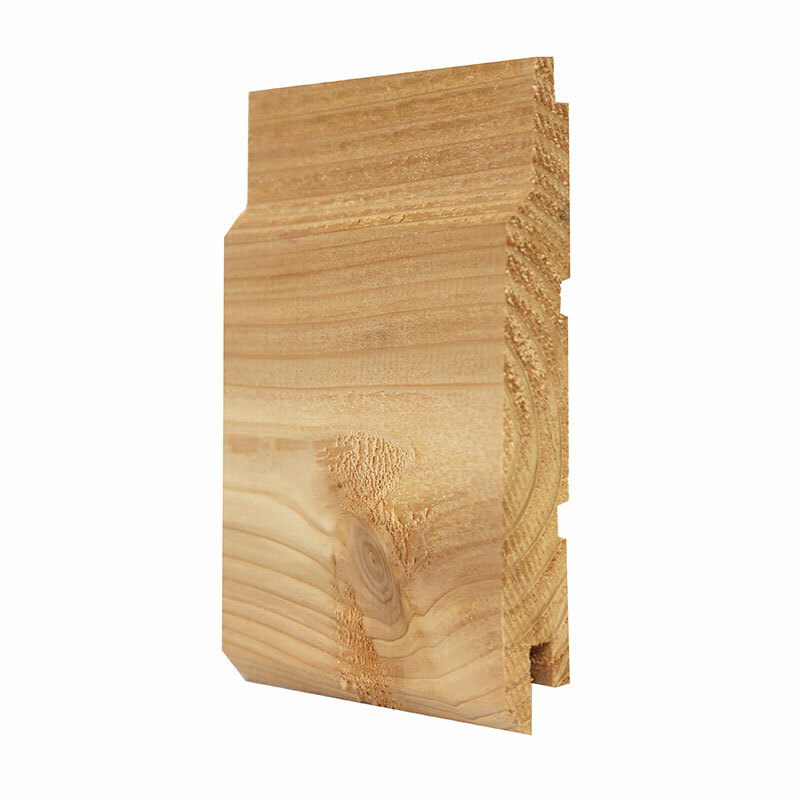 The interlocking profiles give a solid closed profile which is strong and offers additional security for your home or other projects such as a summerhouse, Garden shed, outdoor timber building. Which Timber Cladding to Pick? The best timber cladding for your new build project will depend on what functionality you want. Budgets may become a big part of it. Each cladding profile would benefit from treatment so it’s important to look after your timber to ensure it lasts the test of time. The type of treatment necessary will depend on the timber species. The treatment will also impact the appearance of the wood. 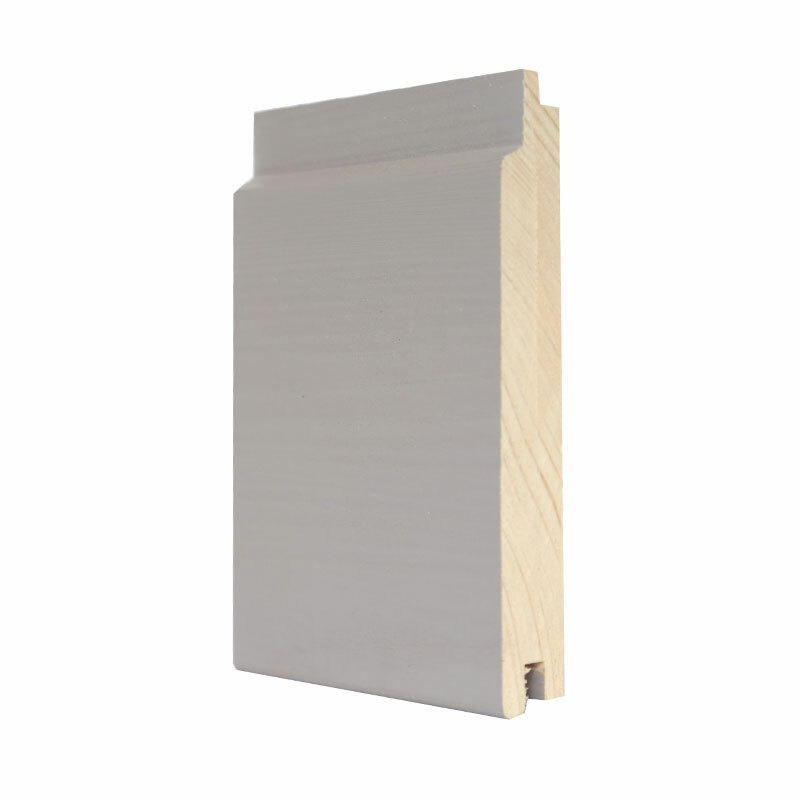 You can also usually get all cladding profiles in a variety of thicknesses. The thicker the cladding, the sturdier it will be. By focusing on these aspects, it will help ensure you pick the most suitable cladding profile and species for your build. For more help in choosing the best cladding profile for your build, contact us today.